Learn basic sewing skills in this six-week class. You will practice each technique on a fabric sample that will go into a sample book for future reference. 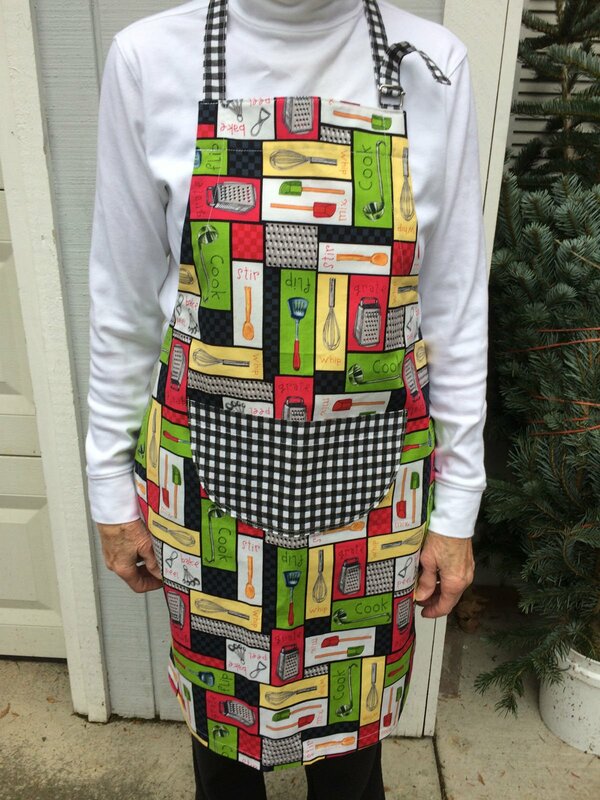 Then you will apply those techniques to make an artist’s apron.